Learning how to come up with content for your website can be tricky. Most business owners don't know how to get content for their website or even know what kind of content to post on their website. This course aims to help business owners in their niche/industry come up with great content for their website. 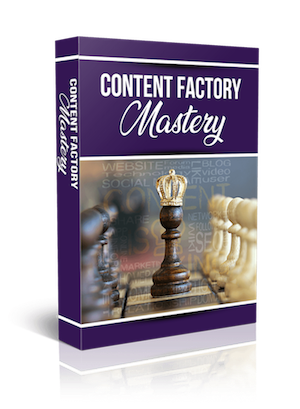 This simple and easy-to-follow video course will give you ideas and explain how to get content for your website in order to bring in more website traffic, which leads to more customers and sales. Have you always been interested in starting your own online business? Maybe you've tried but haven't had much success if any. That might be because you didn't have the right training or you didn't know what to do. Well those days are over - check out this course now! Do you have dreams of working for yourself, living the Internet Marketing life where you work just a few hours a week and rake in big bucks? The videos you see online might make it look easy but if you want to be successful, you must be prepared. 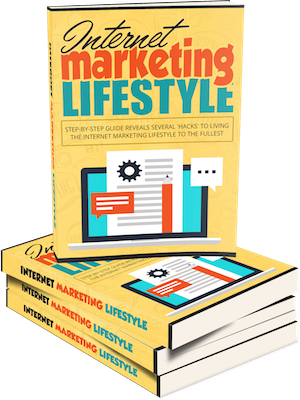 This guide helps you understand what being an Internet Marketer is like. It also gives great strategies on how to plan your day, how to balance your day, how to get the money you need and much more. It's actually tough working from home because you're either distracted or the computer is always there and you feel like you should always be working. 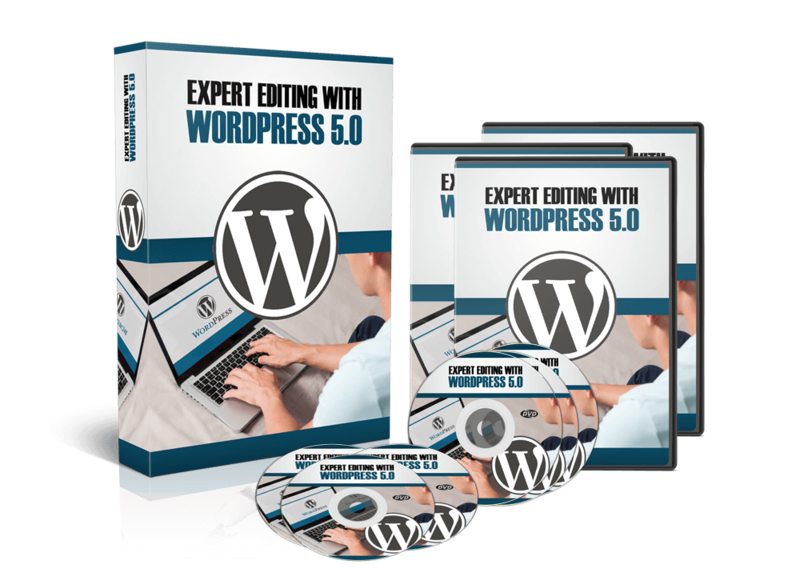 This guide helps you through all of that and sets you up for success on your journey as a successful Internet Marketer! A great way to get started doing Internet Marketing is to offer a product either in exchange for an email address or for a very low price, like $1-2. The problem is, how do you come up with a product to give away or sell? People might spend days and days trying to come up with something and put it together. Heck, it could take a week or even a couple of months. With the techniques listed in this 3-part, online course, you'll never have to worry about how to create a product again. 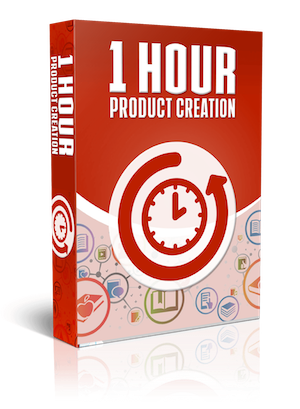 This course is packed with ideas and ways to easily create products and have them ready to go in about an hour. Has the printing press been re-invented? No... well, maybe! WordPress 5.0 includes the new Gutenberg editor, which lets you edit your content in blocks. It's different from the old editor and a little scary at first but once you get the hang of it, it's not difficult at all. To take that first step, though, you need a good coach and that is what this short course is all about.